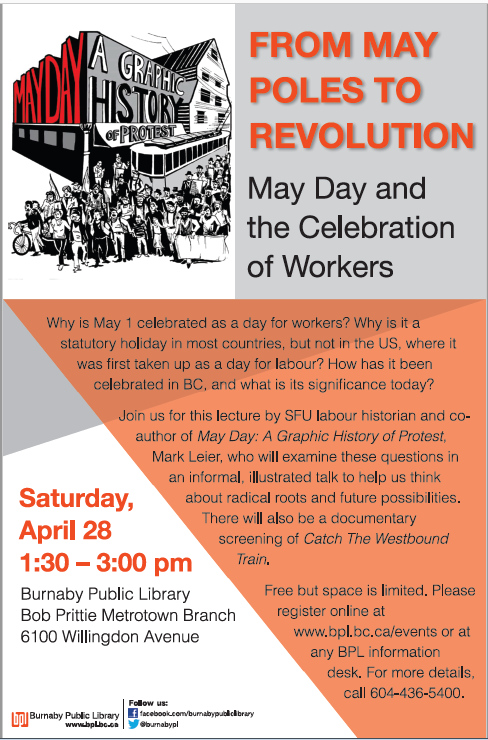 Click poster to link to the Burnaby Public Library website event page. This entry was posted in education, event, Labour movement by sbjorknas. Bookmark the permalink.